The comments by Richard Ferrand, secretary-general of Macron’s En Marche ! 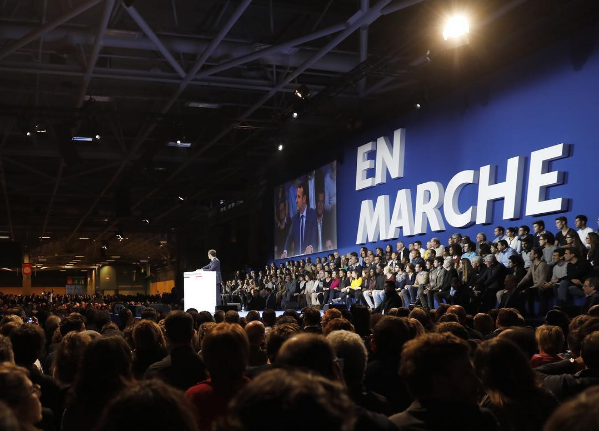 party, marked the first direct accusation from a French political party that forces in Russia were trying to influence the outcome of the May election. Ferrand, who said Moscow looked favourably on the policies of far-right leader Marine Le Pen and centre-right candidate Francois Fillon, urged the government to take steps to ensure there was no “foreign meddling” in the election. Ferrand’s comments came against the backdrop of an electoral campaign of smears in which several big names have fallen off the radar, while conservative candidate Fillon went from frontrunner to also-ran due to a scandal involving his family. 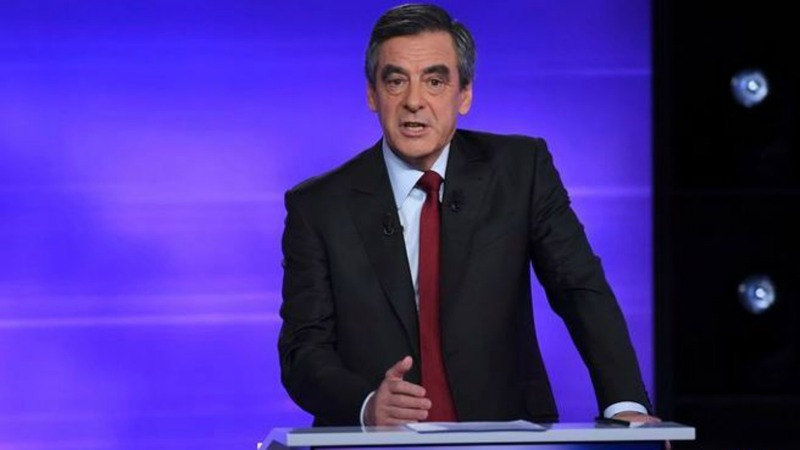 French conservative presidential candidate François Fillon yesterday (6 February) vowed to fight on for the presidency despite a damaging scandal involving taxpayer-funded payments to his wife for work that a newspaper alleges she did not do. Macron, an independent centrist, surged into the gap to become favourite to win the 7 May second-round against Le Pen, who is anti-EU and supports Russian policy on Ukraine. A 4 February report by the French language version of online Russian news agency Sputnik quoted the pro-Putin centre-right French legislator Nicolas Dhuicq as saying Macron was a puppet of US political and financial elites and that revelations about his private life would soon be made public. 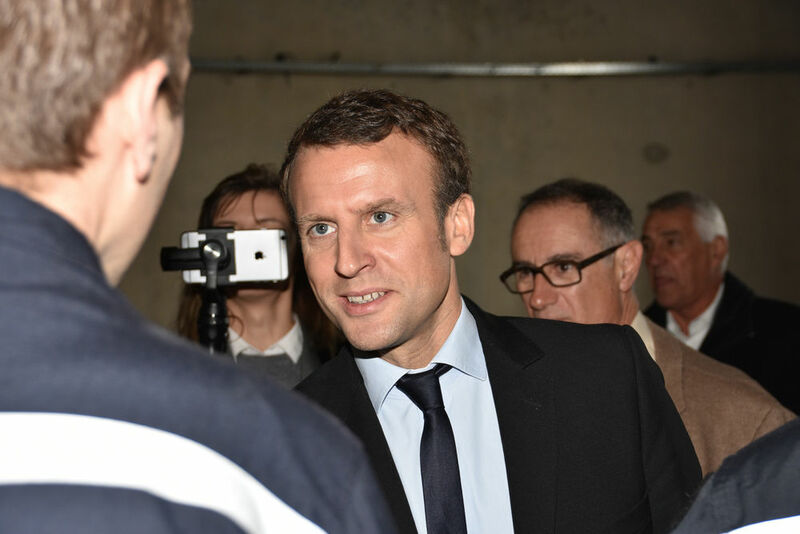 The report appeared to play a part in Macron being forced on 7 February to kill rumours of an extra-marital gay relationship. Ferrand told France 2 television that Russia Today and Sputnik, Russian state-controlled media, had spread “fake news” with the aim of swinging public opinion against Macron. He said Macron was a target due to his pro-Europe policies. “It is clear that the far-right and the right and their candidates are rather well regarded (in Russia) while we call for a strong Europe, a powerful Europe. It is obvious, objectively, that a certain number of Russian media clearly don’t want that,” he said. Fillon, who has seen his lead evaporate amid a “fake jobs” scandal involving his wife, has spoken positively about improving relations with Russia. Russian state-funded media deny acting as the propaganda arm of the Kremlin. They say they present an alternative viewpoint that is ignored by the mainstream Western media. 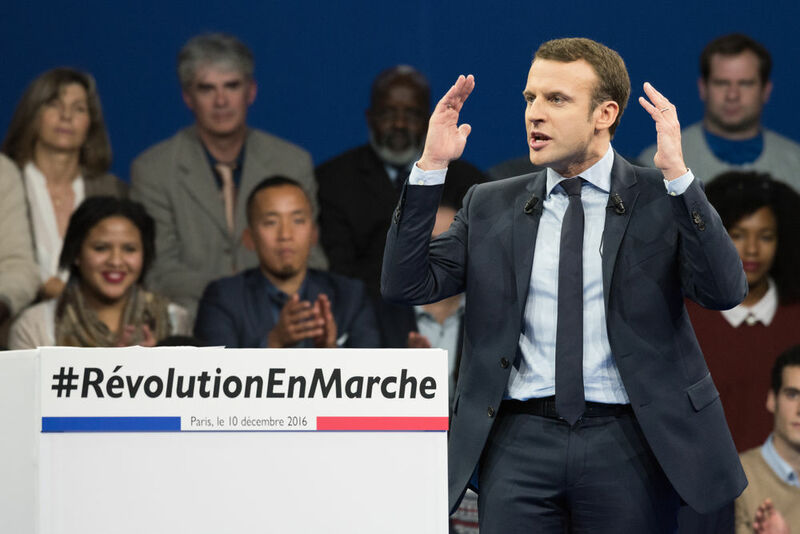 Emmanuel Macron and Marine Le Pen, the two front-runners in the French presidential race, both chose Lyon to officially launch their presidential campaigns at the weekend (4 February). 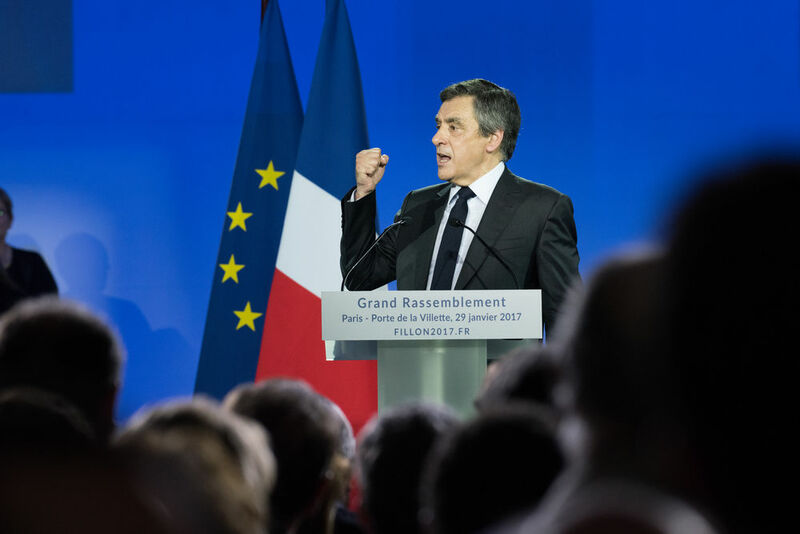 Europe emerged as the central issue in the race to the Elysée Palace. Euractiv France reports. A Sputnik spokesman could not immediately be contacted for comment. In the report in Sputnik, Dhuicq accused Macron, a former investment banker, of being an agent of “the big American banking system”. “Two big media outlets belonging to the Russian state, Russia Today and Sputnik, spread fake news on a daily basis, and then they are picked up, quoted and influence the democratic (process),” Ferrand said. Ferrand said Macron’s campaign was being hit by “hundreds if not thousands” of attacks on its networks, databases and sites from locations inside Russia. “What we want is for authorities at the highest level to take the matter in hand to guarantee that there is no foreign meddling in our democracy,” Ferrand said. US intelligence agencies said in a report last month that Russian President Vladimir Putin had directed a cyber campaign to help Republican Donald Trump’s electoral chances by discrediting Democrat Hillary Clinton in the 2016 presidential race. French Defence Minister Jean Yves Le Drian has warned of “cyber destabilisation” and media reports say defence and security agencies are due to meet soon under President Francois Hollande on the issue. The Elysée has so far not confirmed any such meeting.